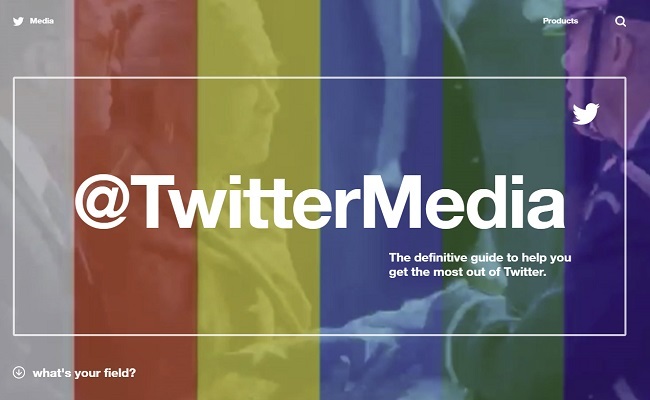 The new site, called Twitter Media, provides resources and guides detailing how to use the platform’s various features and case studies highlighting best practices in action. A new survey of 700 in-house and agency marketers are reporting that location targeting is helping boost engagement, reveal better customer insights, and more. With users craving more video, the new carousel format enables Google to show more than just three videos in search results. 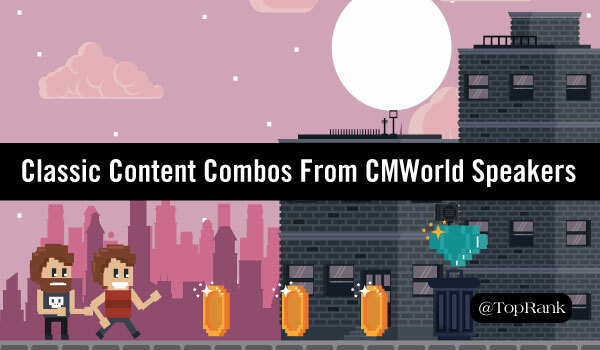 Content marketing has made incredible strides, evolving from 8-Bit tactics into more immersive experiences. 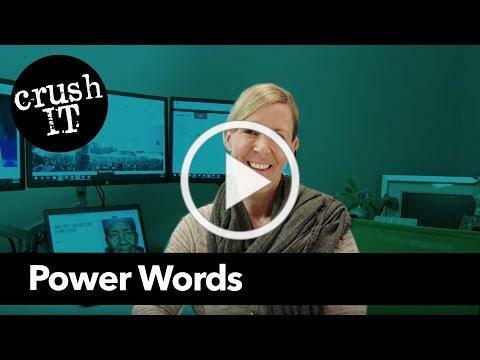 But there are some classics that have stood the test of time, and in this piece top CMWorld speakers share their favorites. 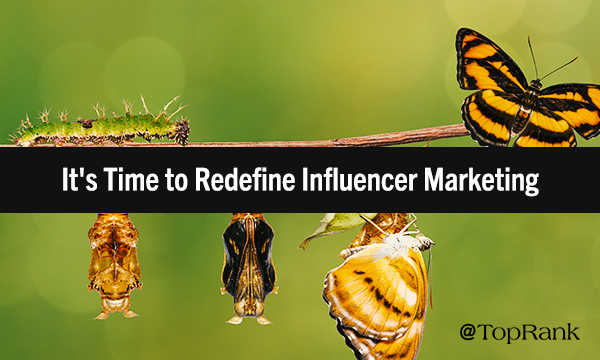 Influencer marketing burst on the scene with lots of hype and high expectations. But now it’s time to get beyond the hype and redefine the practice so we can get more sophisticated and more productive. Should Your Brand Start a Facebook Group? With organic reach declining, some marketers are turning to Facebook groups to drive engagement. But are groups a fit for your brand? Learn why groups are gaining steam, what’s holding brands back, and what you should ask yourself before jumping in. Want to unsubscribe? You can do so by clicking on the “unsubscribe” option below. Of course, we’ll be sad to see you go, but we’ll always remember you.